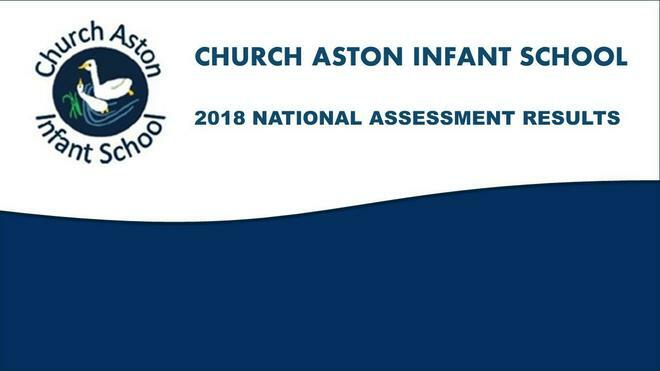 We are very proud to share with you the 2018 National Assessment Results. 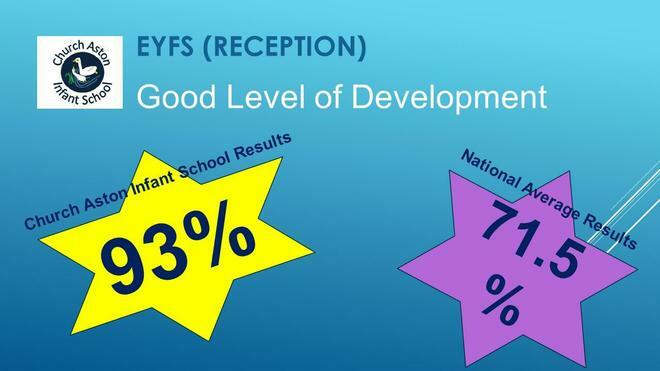 It showed 93% of children in EYFS reaching a good level of development against National results of 71.5%. 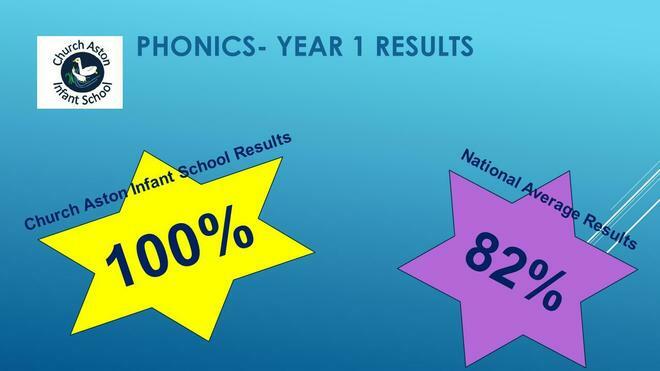 We also had 100% of Year 1 children pass their phonics test against the national average of 82%. we also had 47% of children achieve Greater Depth against the national average of 26%. we also had 37% of children achieve Greater Depth against the national average of 16%. 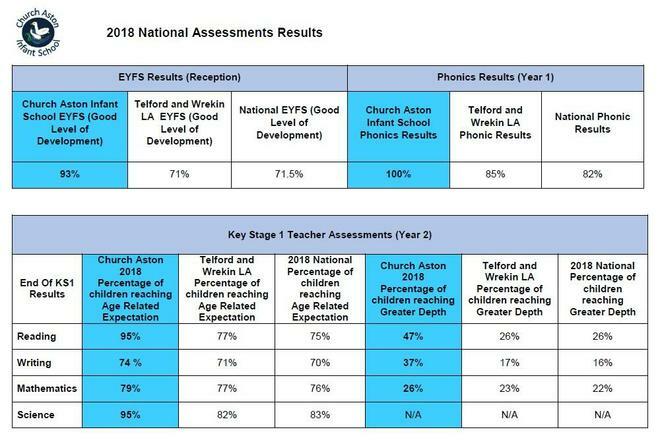 we also had 26% of children achieve Greater Depth against the national average was 22%.